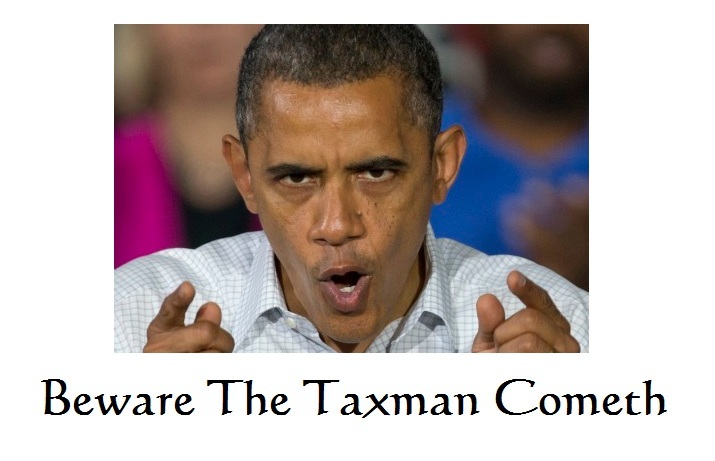 The Senate subcommittee has been examining tax avoidance by multinational companies. Microsoft Corp. (MSFT), Hewlett-Packard Co. and Apple Inc. have all been the subjects of previous hearings by the panel. The 2013 investigation into Apple uncovered a subsidiary that earned $30 billion over four years with no home for tax purposes. The subcommittee also has investigated and targeted Swiss banks such as Credit Suisse Group AG for aiding tax evasion by wealthy Americans. The results have actually been quite devastating. Now the multinationals are being hunted by everyone else as well – especially France. What is good for the USA, is now open sport for everybody else. Based upon our preliminary examination, it appears that the world trade not merely took a huge hit on this turn in the ECM from the high in 2007.15, but the steep decline was the worst since the Great Depression. This is also accounting for the decline in liquidity and the new trend of FACTA passed at the bottom of the ECM in 2011. 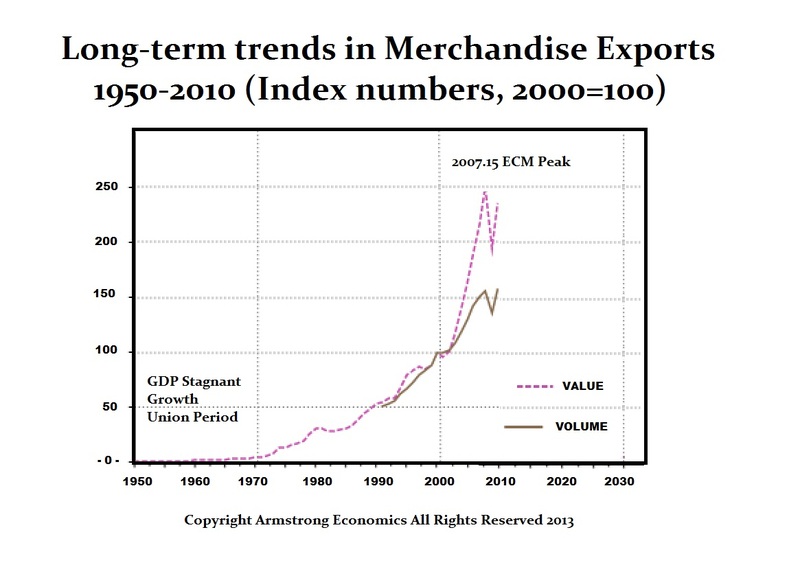 This sharp decline in world trade looks like it just may be the nail to closes the lid of the coffin on global trade. The greed of governments all on its own is destroying the world economy without secret societies, clubs, or cabals. This hunt for taxes on a global scale is reversing everything we built coming out of World War II. Even the idea that a New World Order would bring peace and prevent a third world war has crumbled to dust and fallen to the ground. Not only experiments like the Euro have utterly failed, but this latest trend presuming anyone who does business offshore is ONLY hiding money from the taxman has had a devastating impact upon world trade. It appears that the 2007.15 high may have been a Phase Transition high for we are declining and have not made new fresh highs in real terms. In nominal terms, it is possible we could see the FINAL high in world trade in 2016, which is a 72 year cycle from 1944 Bretton Woods. Curiously, 2007.15 was Pi or 31.45 years from 1975 the beginning of free markets when gold began trading on COMEX. That was 31.45 years from Bretton Woods. Since our focus is servicing the world not domestic, we are perhaps confronted with this issue directly through our clients. It may be true that we are unique in this focus for now, but my bet this will become the issue upon which they blame for the next Great Depression with hindsight of course. I bet this piece will even be highly quoted 5 years from now. It was a stunning statement of truth for the Russian head of State Nikita Khrushchev (1894-1971) who has been unfortunately better remembered for creating the Cuban Missile Crisis and his statement We Will Bury You to the USA. It was actually Khrushchev who reversed Stalin and began to engage the West. The Cuban Missile Crisis accomplished its goal and forced NATO to remove missiles from Turkey. He was the first step in reforming Russia shifting its direction following Stalin into oblivion. His statement that all politicians are the same worldwide was so true. They promise to build bridges where there are no rivers to cross. This is the demise of the West. We are now watching the very destruction of society and everything we thought life was about because these people need money to hold the reigns of power. No private group will survive right down to the bankers. This is checkmate as it has always been throughout history – them against us. Don’t worry – they always lose. 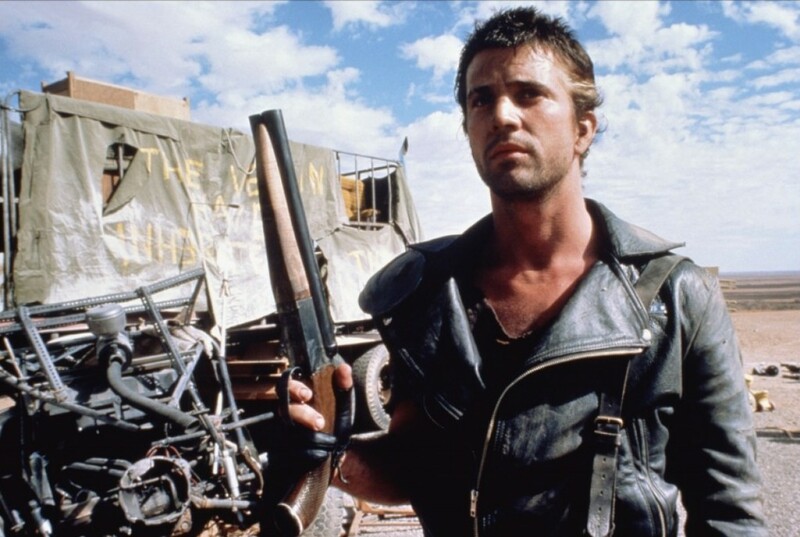 However, sometimes they have taken us with them into the abyss we call a Dark Age – the ultimate Mad Max Event.